© Julia Martin. All rights reserved. 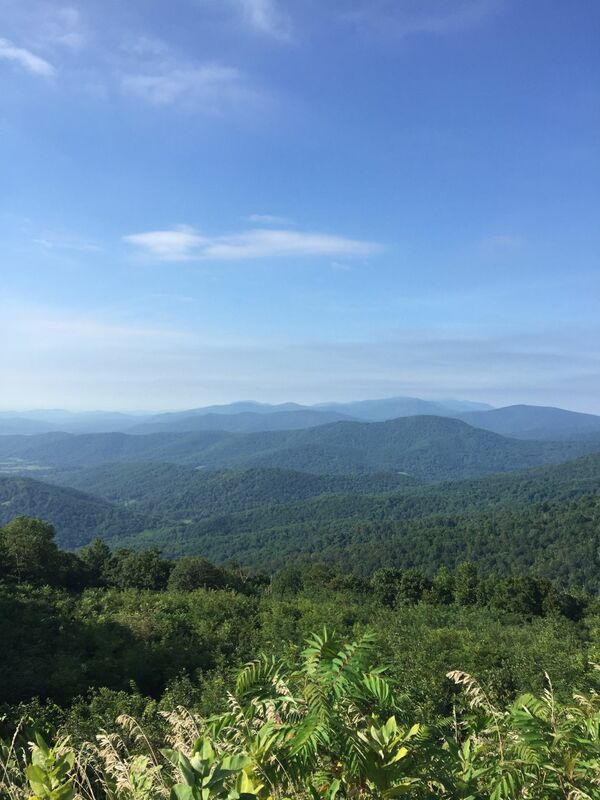 Looking at beautiful vistas of Shenandoah National Park. I took advantage of the fee free weekend during the 100 year anniversary celebration of The National Parks. After hearing reports of bear sightings I decided to stay in my car and took pictures instead of hiking. Date Uploaded: Nov. 29, 2016, 12:22 p.m.